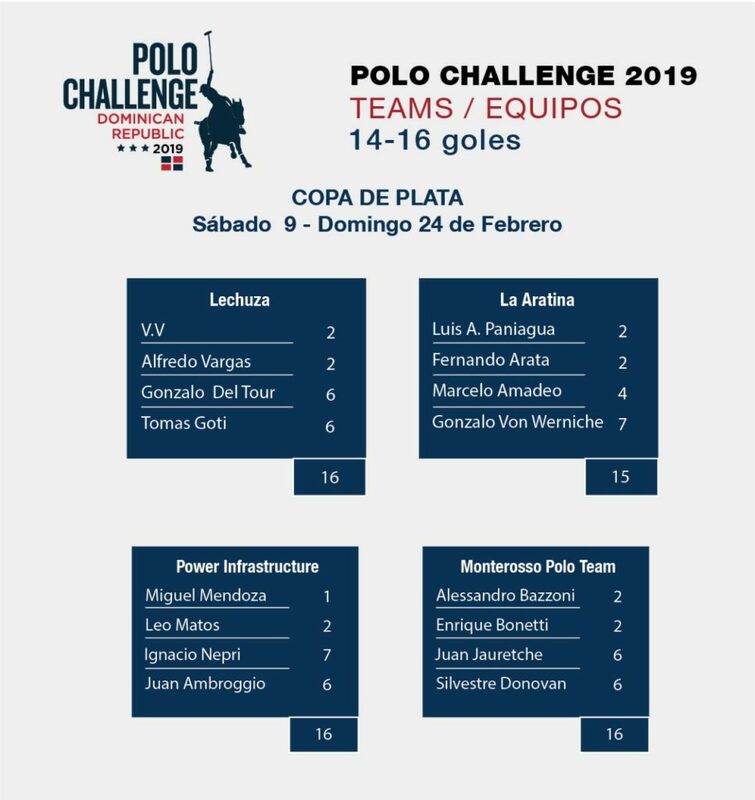 The DR Polo Challenge 2019 is underway! Don't miss any of the games! Attention Casa de Campo community! The DR Polo Challenge is back for a fourth season and will be held from January 25th to April 19th, 2018. 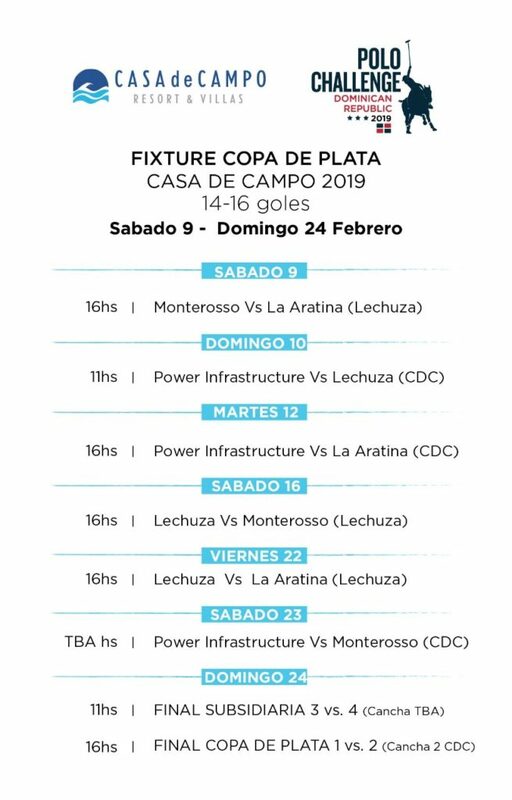 Last year’s Polo Challenge 2018 was exceptionally great, with great matches all around, a beautiful vintage car show, live music, kids activities, a spectacular lounge for viewers, and the undefeated Lechuza team closing the season winning the finals, and we are sure this season will be even better! Games began on Friday January 25th, with the Bronze cup at Lechuza Caracas field. 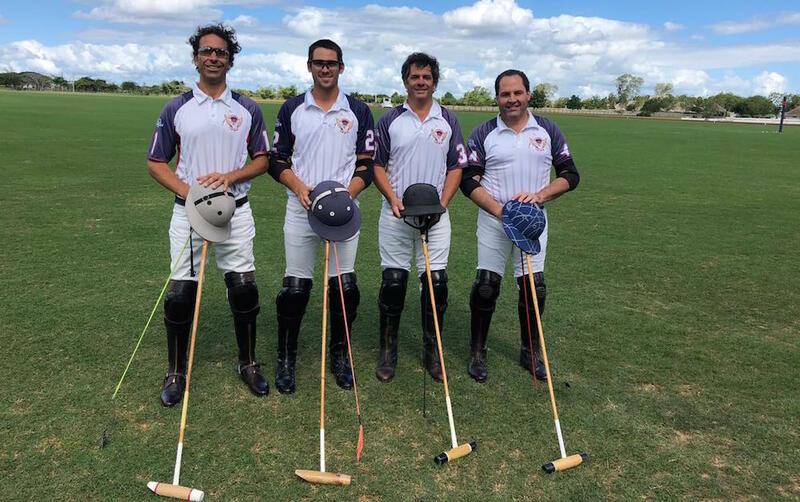 The final game was played last Saturday, February 2nd on a wonderful afternoon of polo at Casa de Campo, where the Lechuza team was crowned champion of the Bronze Cup by beating Power I by 9 to 6. Court #2 was in magnificent condition and the game was majestically commentated by Fernando Arata where the public enjoyed and encouraged their favourite teams non stop. The DR Polo Challenge in Casa de Campo, Fernando Arata, has predicted that this fourth season will be a success, like the previous ones, and that it will become a must-see event for all Dominicans, foreigners and the general public. 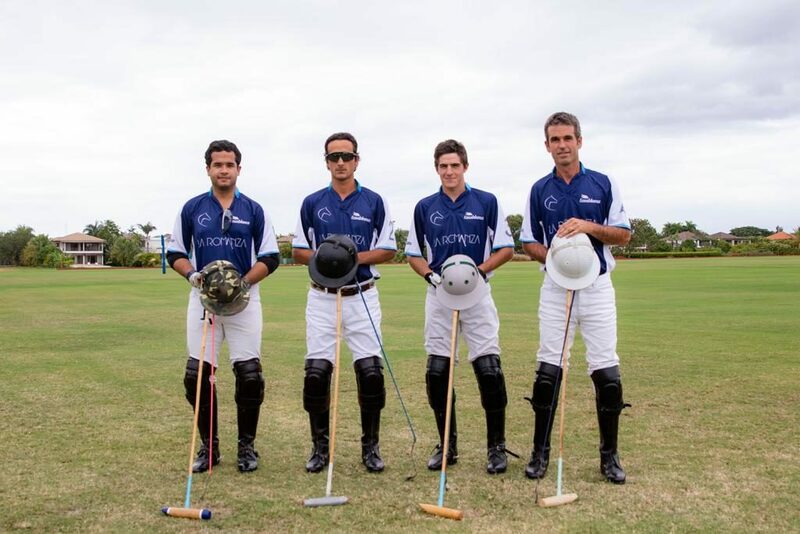 The season also had the participation of the best organizations and players of Polo of the world, positioning the Dominican Republic as one of the 4 destinations of high handicap Polo that includes Glass of the Queen, England; Palm Beach and Sotogrande, Spain. Polo is back and we are sure it’s going to be better than ever!! Don’t miss the upcoming Cup games starting on February 9th, and refresh your memory on last year’s games here.